Well researched, fascinating interviews, informative and entertaining. 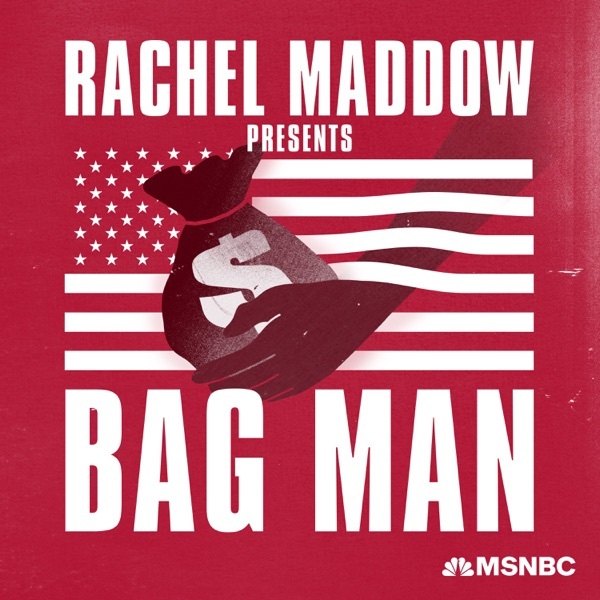 Kudos to Rachel Maddow and Mike Yarvitz on an excellent podcast. I am always in awe of Ms. Maddow's intelligence, coherence, depth of knowledge about the subject and the ability to present the subject in such a fantastically interesting way.